A couple that laugh together stay together! 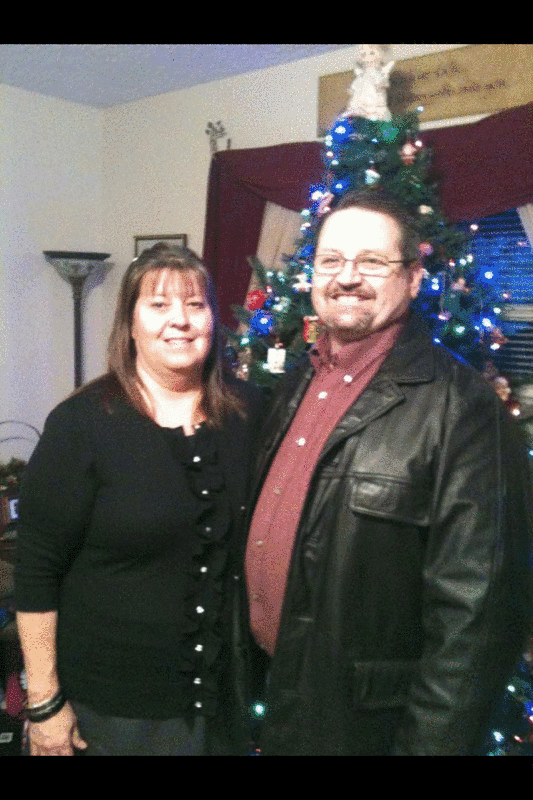 Bruce and Donna Almy have known each other for 34 years. They have been married for 31 glorious years! Bruce and Donna pledged their eternal love before God on May 21, 1983. Read below about a couple who prays together, plays together, and laughs together!! Ø What qualities did you see in Bruce that made you want to marry him? He was very funny and made me laugh a lot. Ø How do you keep the romance going? What are some things that you enjoy doing as a couple? Spending time together but also doing our own thing at times. We enjoy home improvement projects and music. Ø What is your favorite part of marriage? Knowing I have someone who's been there and always will be. Ø What is the most important aspect in a marriage to make it successful? Trust and open communication! Ø Life often throws many curve balls, and those that make it through those tough times stay together. How have you dealt with stressful times that arise? Prayer, Prayer, and more Prayer. Ø What do you see as the strengths of your marriage? Our shared faith in God and patience with each other. Ø Donna, what do you LOVE about your husband? His inner strength and his love and dedication to our God and family, and the fact that he makes me laugh. Ø What advice would you give newlyweds? Put God first in your marriage, have a forgiving heart and build trust and always be able to laugh about things. Love the questions/answers about what they love about each other... Great Story!